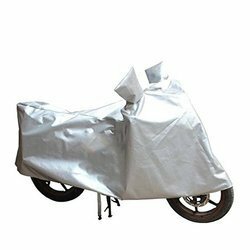 We are engaged in offering to our customer a wide range of Covercraft Ready- Fit Basic Motorcycle Covers. 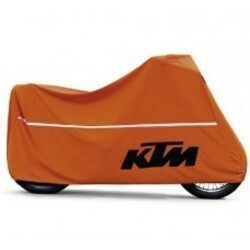 - 100 % polyester - water resistant bike cover. - Cover skirt feature - Elastic clinches the cover around the bike to reduce ballooning in the wind. - Highly compressible - Folds into its own zipper pocket. - Reflective branding for better visibility.